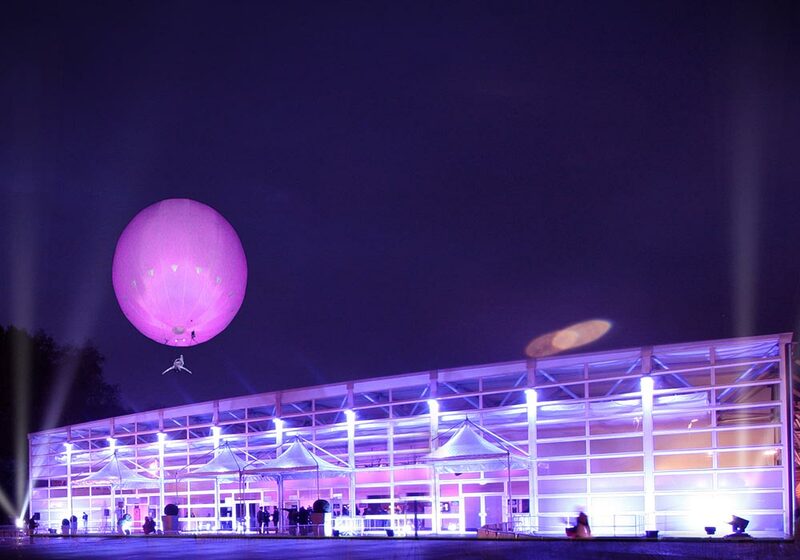 The buzz and excitement of running big-scale occasions keeps our event managers keen. 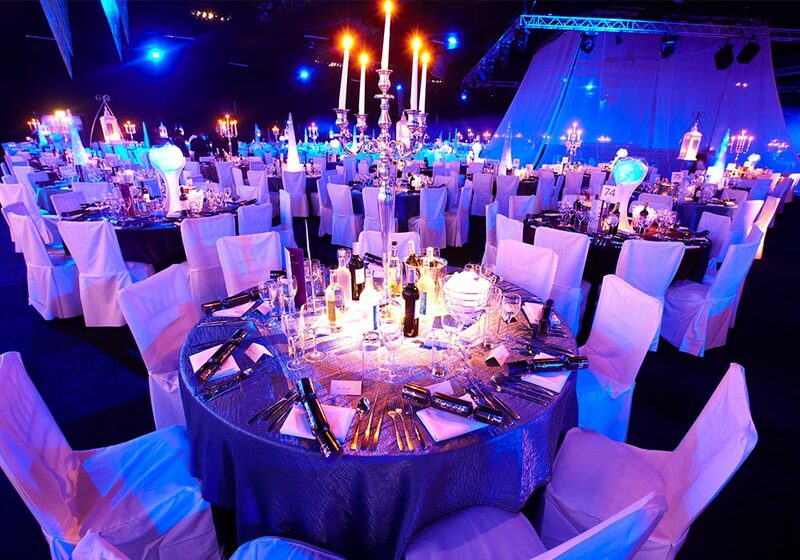 You can trust us to deliver precisely what you want whether it’s a Christmas party for 2000 people or a conference for 300 delegates. 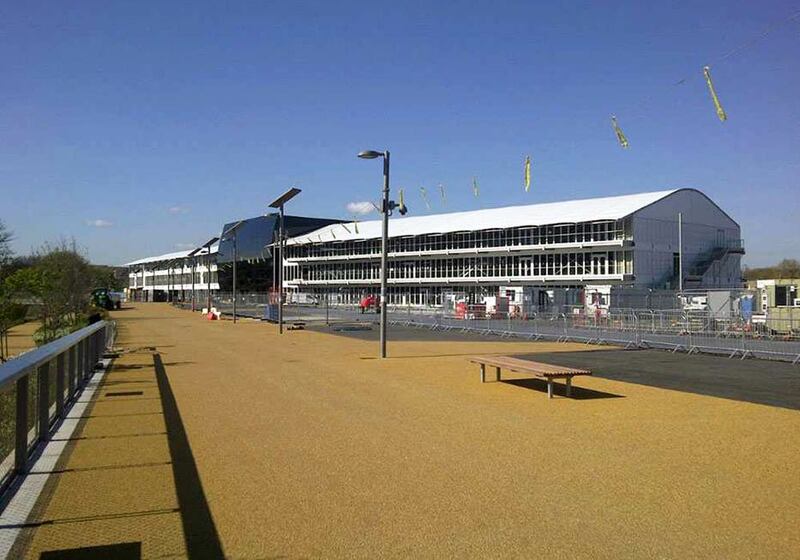 Infrastructure installation at high profile events is a really specialist skill that we have well rooted in our team. 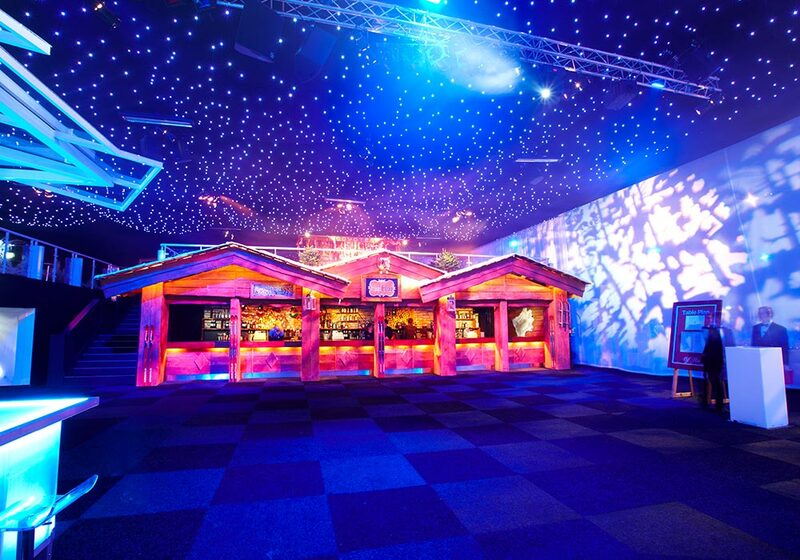 We have led some of the most notorious temporary structure projects in the UK and work with some of the leading businesses in the temporary venues industry. We guess you could say, we’re pretty good at the big stuff. 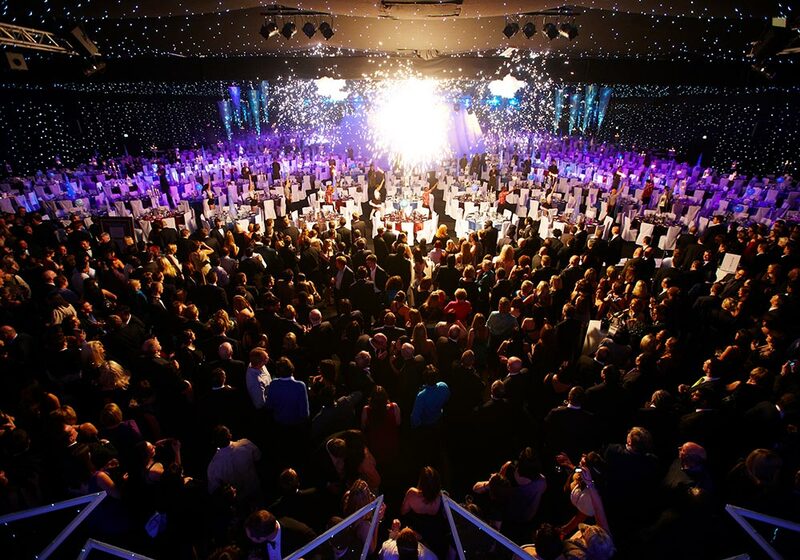 Blue Monday have been instrumental in advancing one of London’s most versatile venues, Battersea Evolution in London. 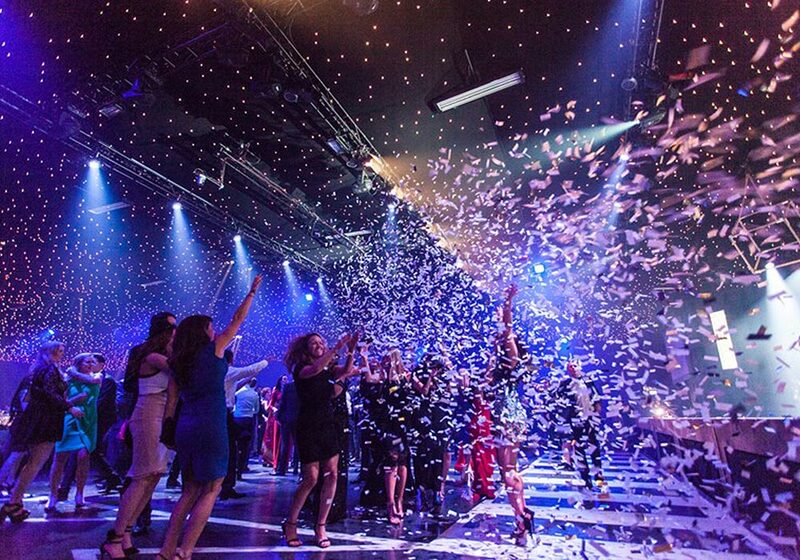 Rory is the Project Manager for each build and de-rig and once the bones of it are built and the world-class production is added in, Rory also manages the show-stopping events that happen at the prestigious venue.